The Department typical starts spraying towards the first of June and continuing until September. 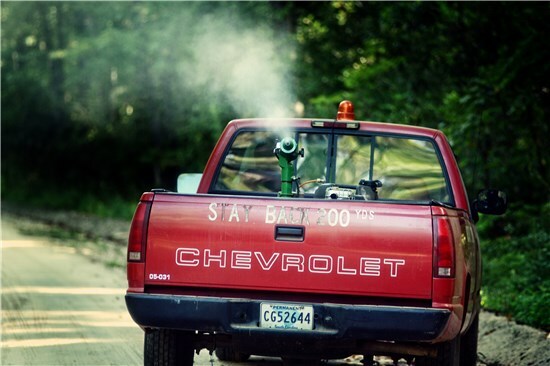 We typically spray two times a week in the evenings on a rotating schedule around the County. To request services, please contact our office during regular hours. Request is documented and conditions evaluated in determine best measures of treatment.